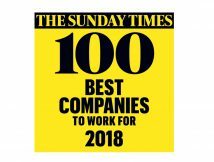 Altro has been ranked 83 in the coveted Sunday Times 100 Best Companies to Work For 2018 list. This is the 11th time the family-founded, Letchworth-based company has featured in this prestigious list. 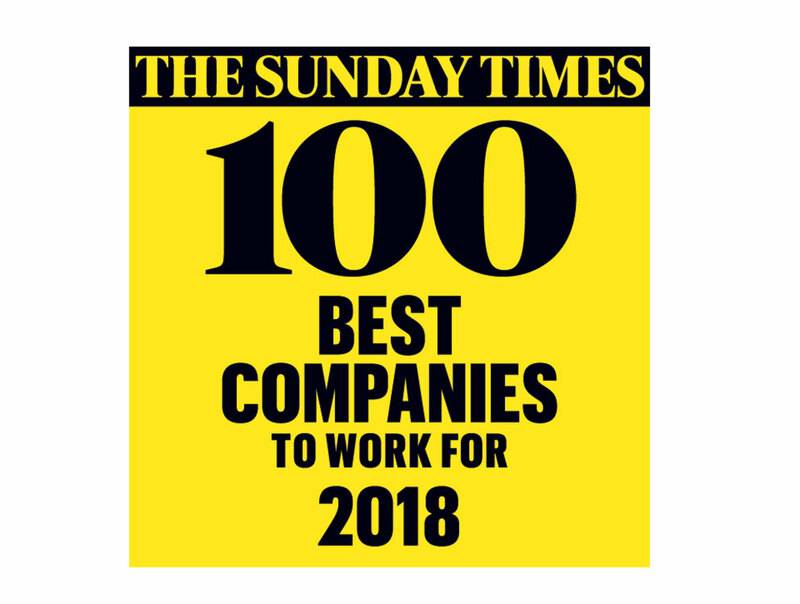 The Sunday Times Best Companies to Work For list is the annual ranking of ‘the cream of Britain’s happy and motivated workforces’. With more than 1,000 companies registered to take part, it is considered the most extensive research into employee engagement carried out in the UK. 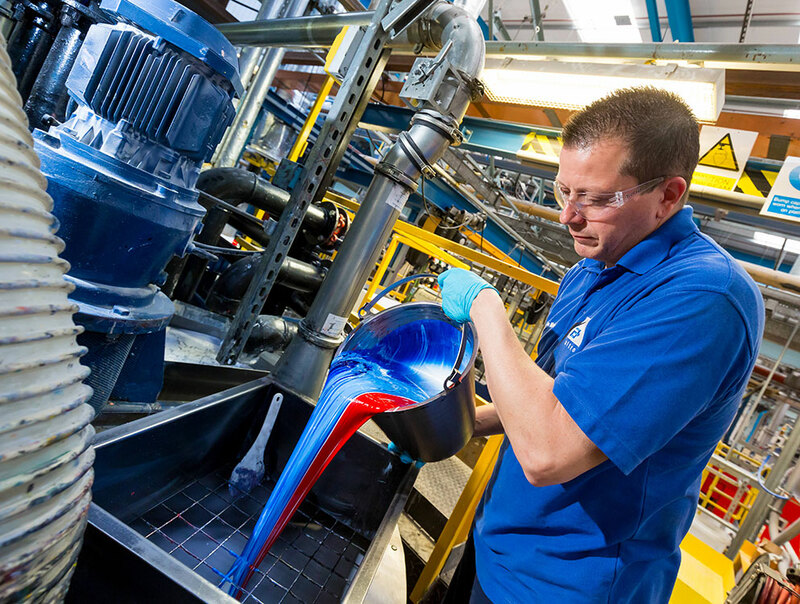 Altro’s 350 UK employees were invited to take part in the survey, which asked questions about how the support they receive from the company, their training and development and opportunities for career growth, amongst others. 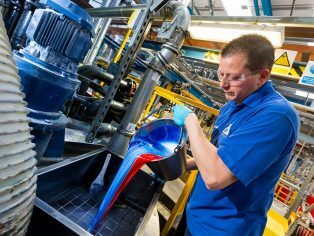 The company again scored well, showing a continued commitment to employees.